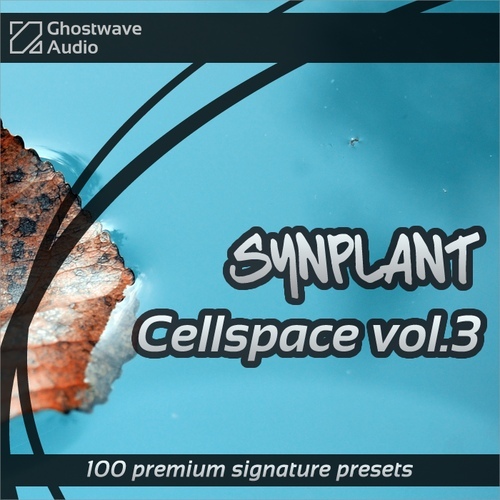 Cellspace vol.3 is a soundbank for Sonic Charge Synplant. Bringing the trilogy to a close, this final instalment is filled with beautiful pads, synths, plucks and many other kinds of unusual sounds and just like the rest of the Cellspace series, vol.3 is suitable for any electronic genre. Perfect companion to vol.1 & 2, this set manages to match the same high-quality standard while still offering fresh sounds. This is a signature bank by Ghostwave and it contains 100 presets. For more information, audio demos and a free 12-patch bank, please visit the product page.